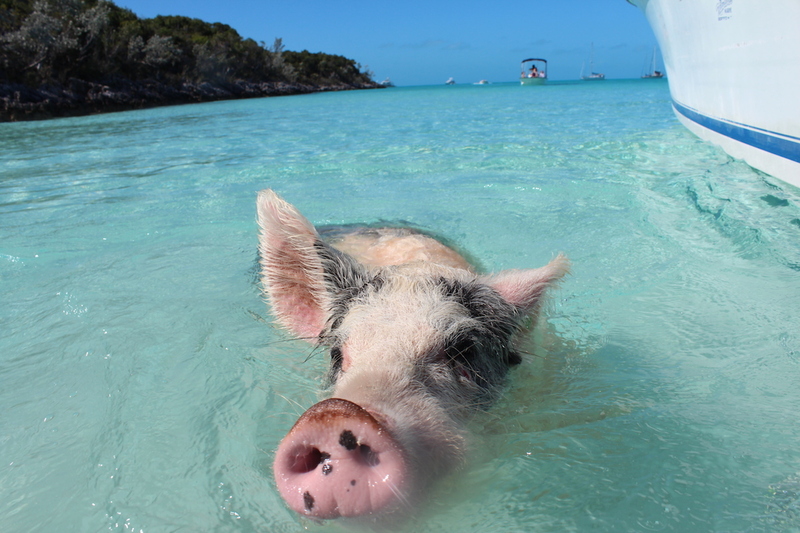 The swimming pigs are one of the most popular tourist attractions in the Bahamas. 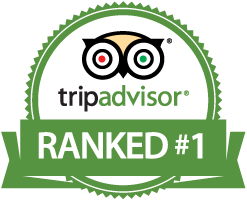 We can take you to explore the Exuma Cays including Pig Beach on Big Major Cay, Thunderball Grotto, Staniel Cay and Big Green Cay. Why join a crowded boat from Nassau when you can enjoy a private charter and explore the natural beauty of the Exuma Cays in a relaxing tour with friends. See and feed the Swimming Pigs, nurse sharks, iguanas, snorkel and jump into Thunderball Grotto and enjoy a picnic and cocktails on our 25′ catamaran with 300hp. 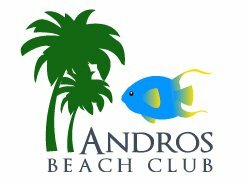 Pig Beach is about 2 hours from the Andros Beach Club so this full day excursion is a fun adventure! 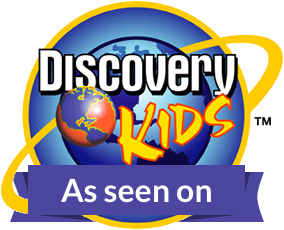 In Nassau we also recommend Island Treasure Hunt. 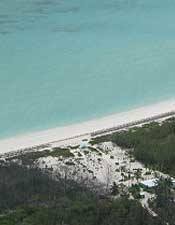 Big Green Cay is the westernmost of the Exuma Cays and only 20 miles from our beach. It lies on the eastern side of the Tongue of the Ocean and offers stunning natural beauty, a pristine marine ecosystem, wild goats, private beaches and more. It’s only 45 minutes away and can either be a half day or full day trip including lunch, fresh fish and more! 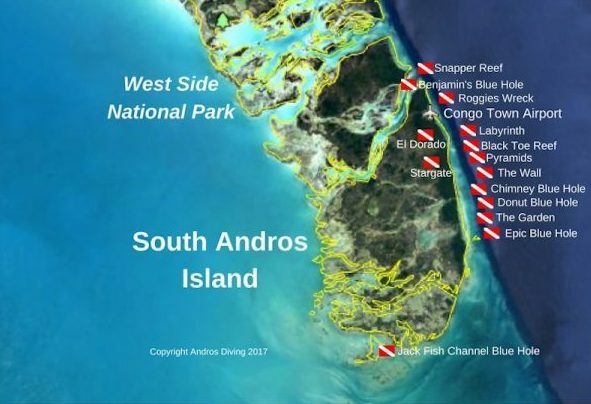 Near the southern tip of South Andros Island lies an amazing blue hole hundreds of feet deep set amongst a beautiful sand flat. Just alongside Jack Fish Channel this pristine blue hole is teeming with fish, turtles, rays and yes sharks! 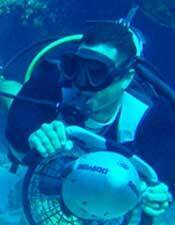 You can snorkel or dive, fish or just enjoy the natural beauty from the boat. On the way you can explore the old Bahamian settlement of Hawksnest or find seem fresh lobster and fish for dinner!